As the fledgling wearable industry continues to seek a purpose and target audience, we’ve seen very few high-profile, mainstream-oriented smartwatches released so far this year. But that’s apparently set to change soon enough, as the unrivaled market leader cooks up size upgrades for 2017’s Apple Watch Series 3, while Samsung and LG are almost ready to try again. The Tizen-powered Gear S3 was technically not refreshed last year, when the Gear Sport and Gear Fit2 Pro saw daylight instead, but insiders don’t believe the chaebol’s next-gen high-end smartwatch will be called Gear S4. Multiple reports and various trademark registrations have suggested of late a Galaxy Watch is coming soon, most likely at IFA Berlin around August 31. That particular theory is supported by fresh gossip out of Korea, although it may not be wise to completely rule out a possible announcement alongside the Galaxy Note 9 on August 9. 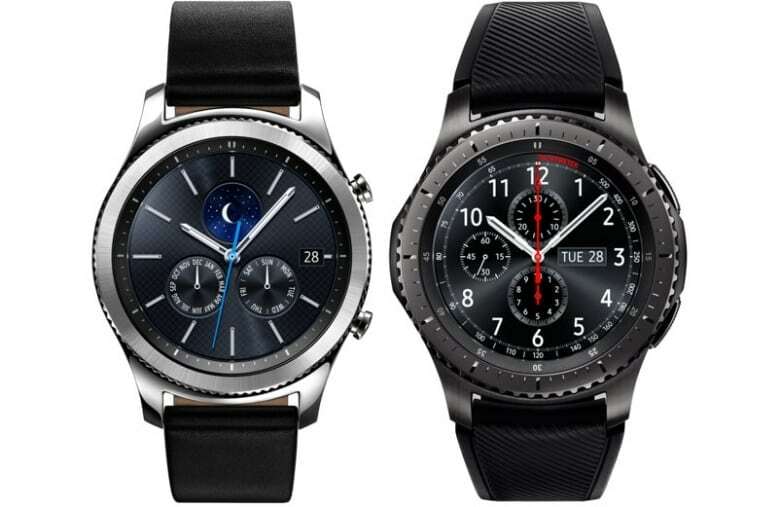 But first things first, it seems “two different smartwatches” could be unveiled by LG “as early as this month.” Unlike the Galaxy Watch, which was rumored at one point to run Wear OS but it’s now widely expected to stick with Tizen, these two mysterious LG Watch Style and Sport sequels are essentially guaranteed to embrace Google’s wearable software platform. The rebranded Wear OS, formerly known as Android Wear, is in desperate need of a mainstream popularity boost, as a number of traditional fashion brands have turned the OS into a somewhat nichey product over the past year or so. Whatever LG has in the pipeline, we fully expect Qualcomm’s state-of-the-art new Snapdragon Wear chip to be onboard, improving both raw power and energy efficiency.